Former Manchester United assistant manager Rene Meulensteen has revealed that Sir Alex Ferguson was once interested in signing Henrikh Mkhitaryan. 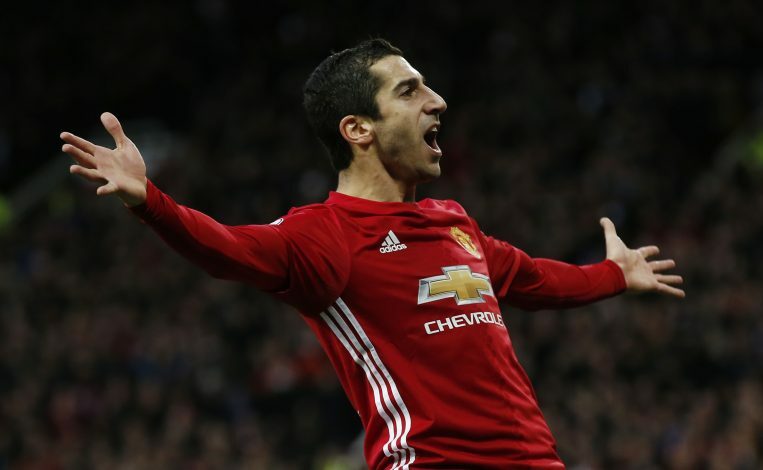 As per the legendary Scot’s former assistant, Sir Alex kept tabs on Mkhitaryan’s development back when the playmaker was still at Shakhtar Donetsk, due to the fact that the Armenian had qualities of a typical Manchester United player. Speaking to the Alan Brazil Sports Breakfast, Meulensteen revealed (via talkSPORT): “When he was much younger, before he joined Dortmund, we were actually looking at him. I remember the name very clearly! Despite enduring a difficult start to his life at Manchester United, Mkhitaryan has now become a pivotal member of Jose Mourinho’s squad, and he has been one of the key players behind Man United’s revival this season. Meulensteen also heaped praises on the way Mourinho’s men have been playing this season, by stating: “The performances have improved [under Mourinho], that is for sure. They are going forward more, are more creative and are creating chances in comparison with previous seasons.